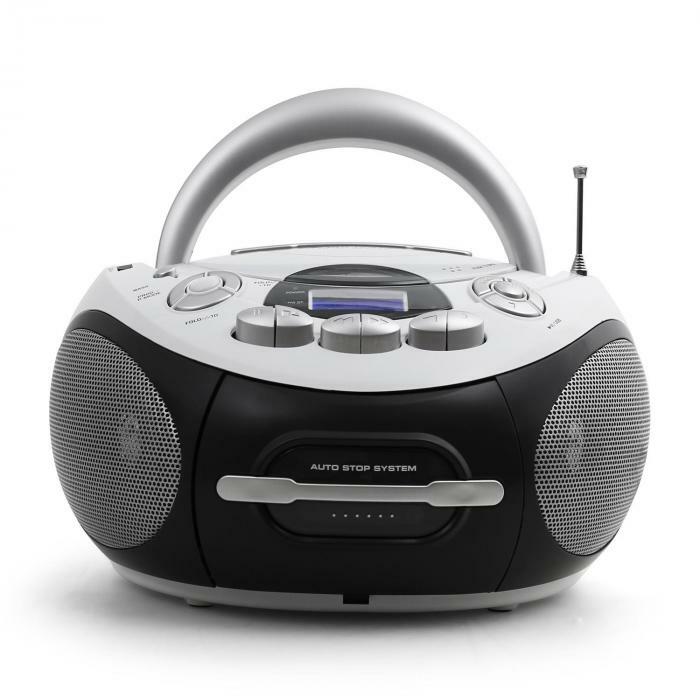 The Majestic Audiola AHB-0338 MP3 / USB is an adventurous boombox which can operate independently from mains sockets thanks to its possibility for battery operation and the carrying handle. 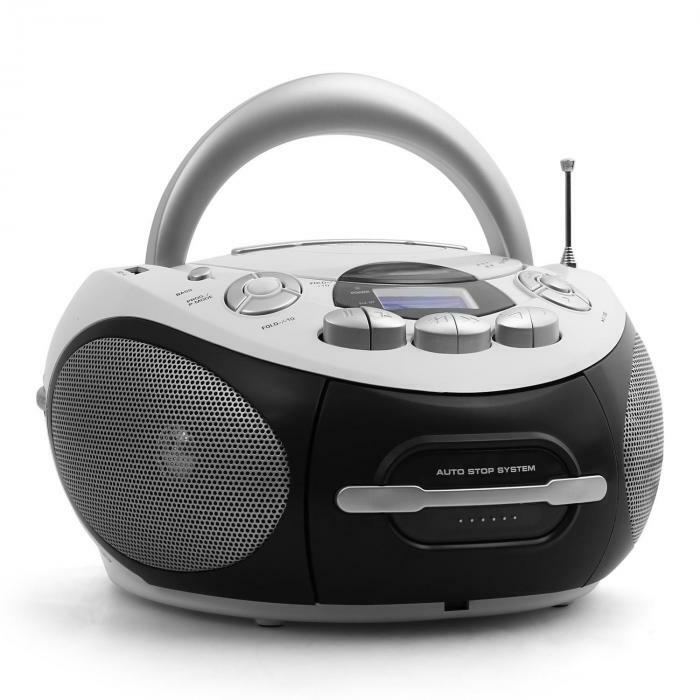 The device may be carried to terraces, gardens, beaches and any other location without direct access to electricity, allowing you to enjoy music on the go. 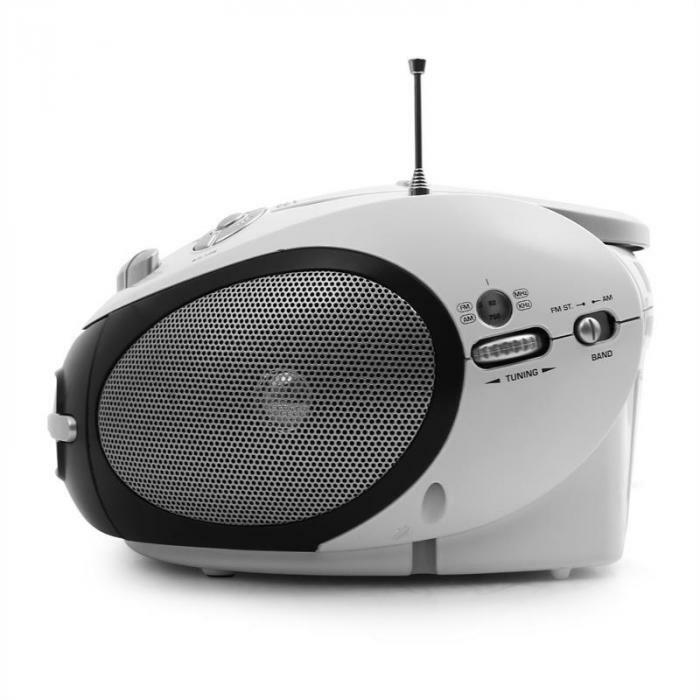 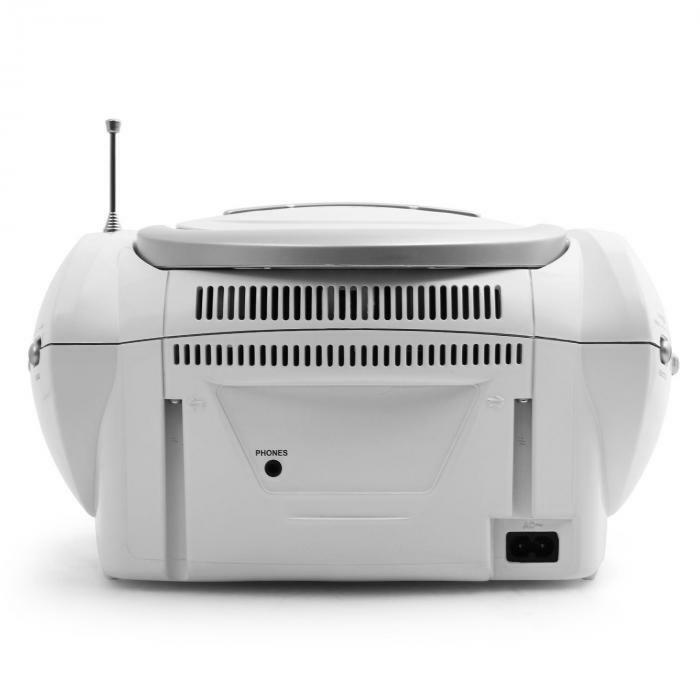 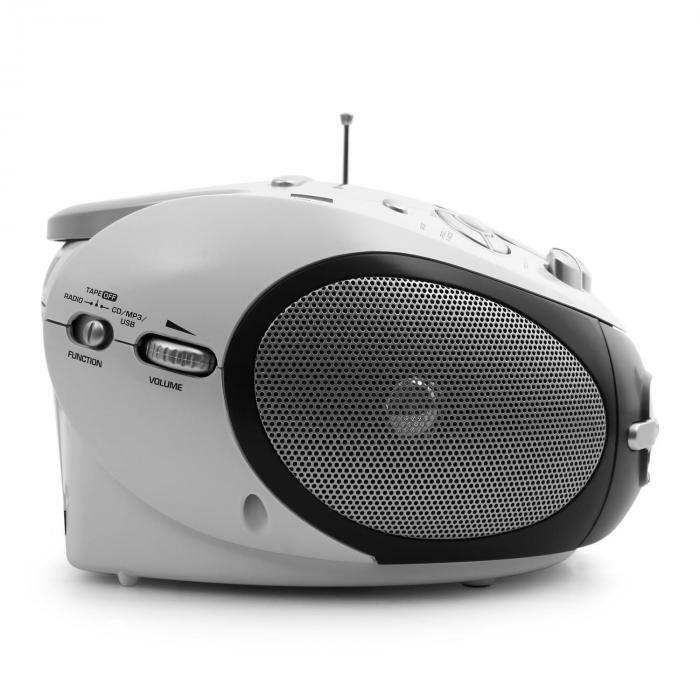 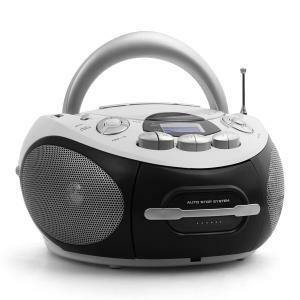 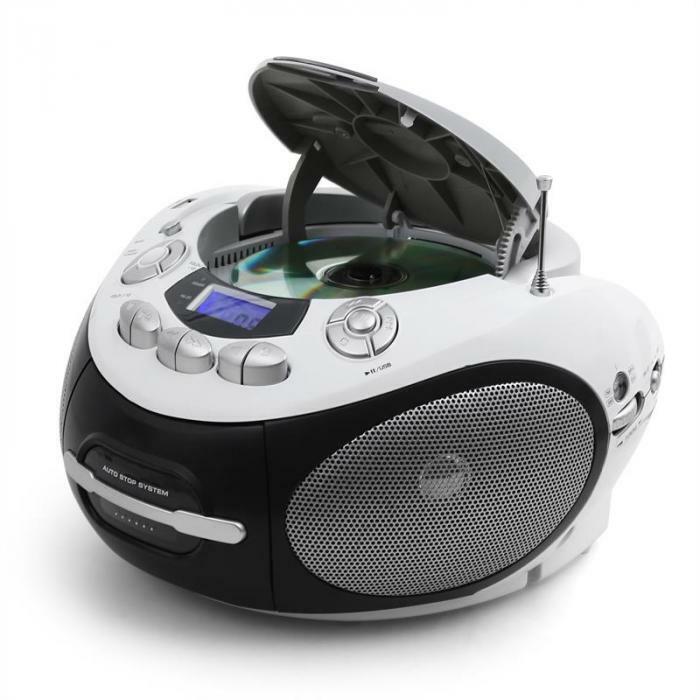 Functionally, the device features a cassette deck, an MP3-compatible CD player and AM / FM radio tuner including telescopic antenna. 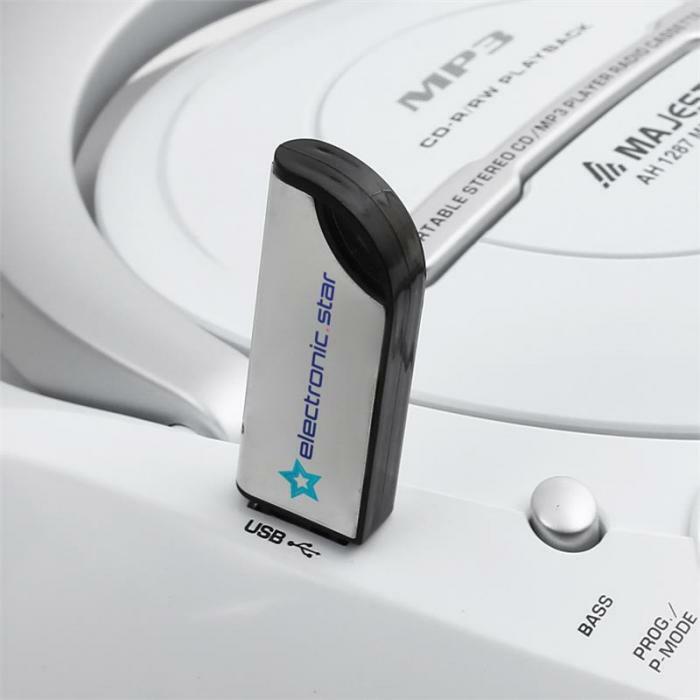 Portable audio devices such as MP3 players and USB sticks may be connected via the USB port. 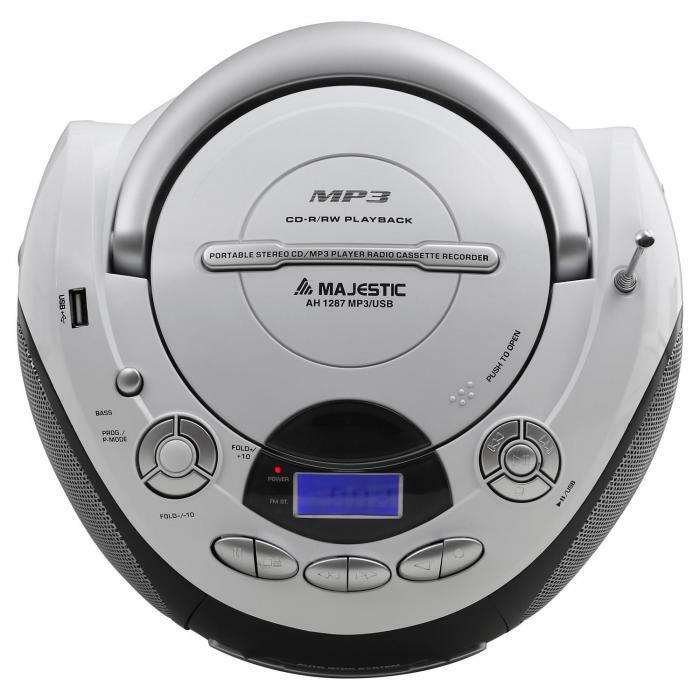 The design of the Majestic Audiola AH-0338 MP3 / USB is presented in a rounded look.